bovine production, supplementation, fodder mix, milk urea nitrogen. efficiency of the crude protein (CP) in grass was evaluated using four different feed formulations in the cattle feeding. When the grass had >18% of CP, the best results were obtained with cattle feed of 12% of CP and non-nitrogenous elements (NNE) in a 68%. It increased the milk production and the protein content, and the milk urea nitrogen(MUN) decreased. On the other hand, if the grass had between 14-18% of CP, the best results were obtained with cattle feed containing CP _ of 14% and the NNE _ of 61%. It also improved the milk production and the protein content, and the MUN level decreased. Whereas, if the CP in the grass was <14%, it required an additional quantity of CP coming from the cattle feed. The best results were obtained with cattle feed with CP>16% and NNE <57%, increasing the milk production and the protein content, improving the content of MUN in milk. Universidad Politécnica Salesiana of Ecuador preserves the copyrights of the published works and will favor the reuse of the works. 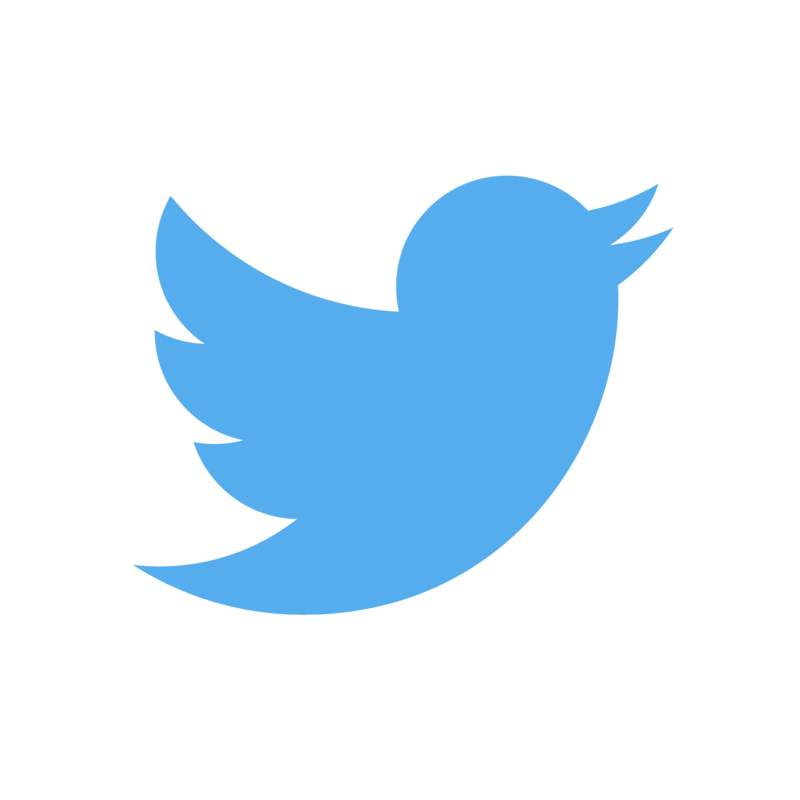 The works are published in the electronic edition of the journal under a Creative Commons Attribution/Noncommercial-No Derivative Works 3.0 Ecuador license: works can be copied, used, disseminated, transmitted and publicly displayed. The undersigned author partially transfers the copyrights of this work to Universidad Politécnica Salesiana of Ecuador for the printed edition. 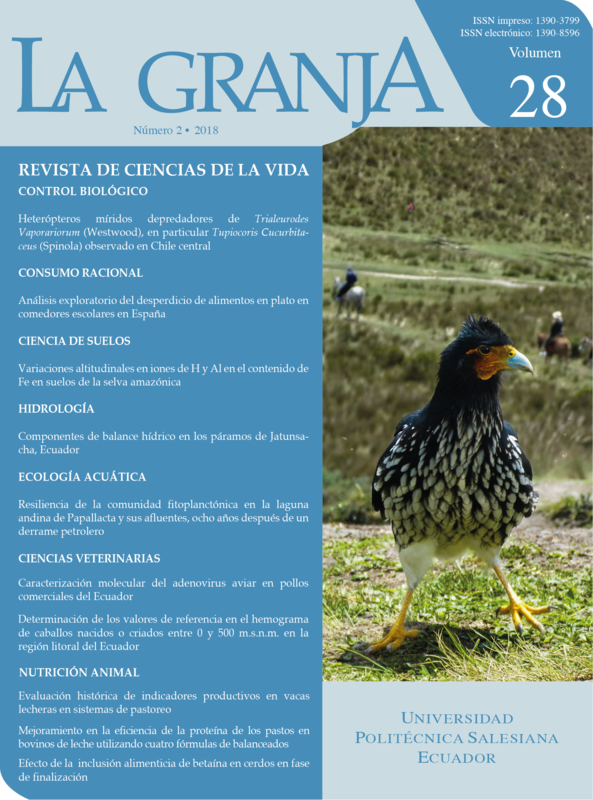 La Granja, Revista de Ciencias de la Vida, is a bilingual Journal from "Universidad Politecnica Salesiana", Ecuador. The journal started in 2002 and has a fixed biannual periodicity. La Granja covers topics of Environmental Sciences, such as: Earth Sciences, Geosciences, Biotechnology and Agricultural Sciences, Rural Development, among others.